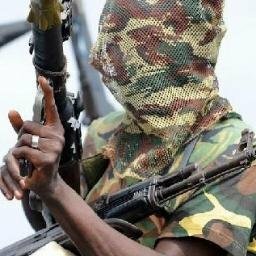 The Niger Delta Avengers have claimed responsibility for an attack on a Chevron oil pipeline. The militant group, which had previously announced a ceasefire, carried out the attack on Tuesday. They warned international oil companies not to carry out any repairs to the damaged energy infrastructure. On the group’s website they described taking down the Chevron Escravos export pipeline. The group has previously said it wants a greater share of the OPEC member’s wealth to go to the Niger Delta, where most of the country’s crude is produced.